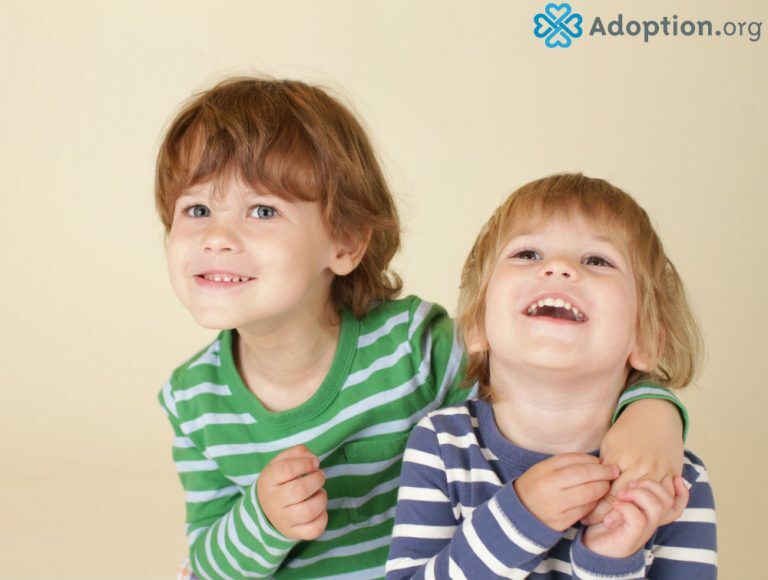 How Might Adoption Impact My Other Children? When we were asked to adopt my daughter, my youngest son was only 21 months old. While we were certain of our decision to adopt, we did not know that it would happen as quickly as it did. I felt a lot of guilt about the fact that my son was still so young. I struggled with worrying that I was somehow “stealing” his baby-ness from him. It may sound silly, but I was incredibly concerned how the introduction of a new baby would affect my then five-year-old and fifteen-year-old as well. Would my five-year-old begin to act out with the introduction of a girl into our home? Would my fifteen-year-old hate us for bringing in so many siblings when it was just him for 11 years? Fears about how adoption might impact your other children are completely normal. Adoption absolutely will have an impact on your other children, though the impact is often not and most likely will not be a negative one. There can always be jealousy that arises anytime a sibling is brought into a family, even a biological sibling. With adoption, it can sometimes feel for younger children that a child just showed up one day and their world changed. This is why it is so important that you prepare your children for a pending adoption if possible. Keep them involved and informed, just as you would with a pregnancy. Share with them any age-appropriate information you can, and involve them in activities such as shopping and preparing a room for the new child. My daughter was almost 4 months old when we brought her home. My son, then two years old, was not old enough for us to really prepare him. Our five- and fifteen-year-olds welcomed her with open arms and knew for months that she was coming home with us. They had the time to build up that anticipation. I was much more worried about how my two-year-old would react. I was certain he would be jealous and we would have months of readjustment on our hands. I remember walking through the doors of our home with my daughter in her car seat. My two-year-old son came up to the seat slowly as we placed it on the living room floor. My daughter was bright-eyed and seemed as curious about him as he was her. She sat still, sucking furiously on her pacifier as he approached. He stared for a moment as we introduced her as his new baby sister. He kneeled down, put his face and hands close to her, and paused as we waited with anticipation. He examined her for a moment, then swiftly stole her pacifier from her mouth and ran. He was much more concerned with the new influx of excess pacifiers than he was a new baby sister. Now 2 and 4, they are thick as thieves and keep me on my toes daily! We did adopt a second child when my son was 3, and he did exhibit some jealousy at that point. However, we were able to handle it in time and with reassurance to him that he was still valued and deeply loved. We would not reward jealous behavior but made sure to spend one-on-one time with each of our children weekly. Our continual reassurance eventually put his jealousy to rest. If possible, prepare your children for the adoption ahead. If your children are too young or if the adoption occurs quickly, understand that there may be an adjustment period.You may find as we did that there is little to no adjustment time needed. Kids are nothing if not resilient.